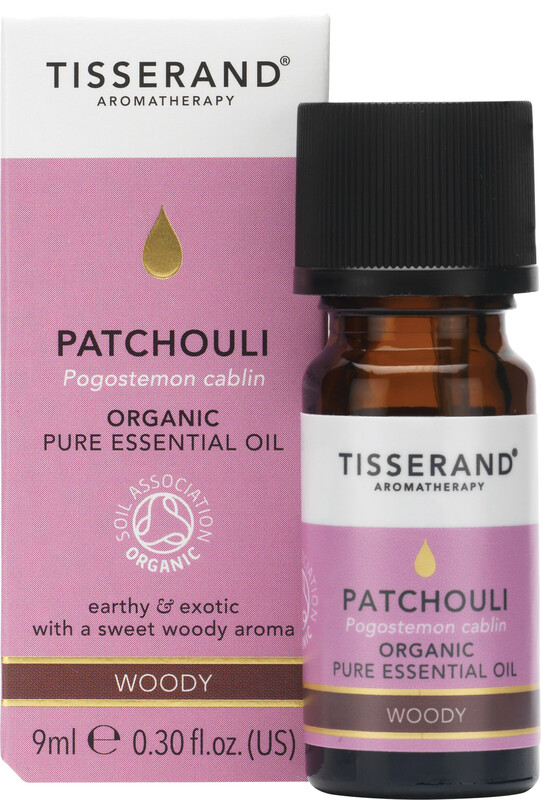 Tisserand Patchouli Essential Oil is an organic lightweight oil that has a distinctive earthy, spicy-sweet woody aroma. Patchouli oil has long been prized in the perfume industry thanks to its enchantingly exotic scent and ability to blend well with other oils and fragrances. The patchouli used in this product has been extracted from the leaves of the herb grown all year in Indonesia. Patchouli oil is also widely used in aromatherapy practices as it has a relaxing, uplifting effect on the mind. It is naturally antiviral and when used during a massage it will soothe dermatitis, strengthen and condition skin and treat acne and blemishes. Add a few drops to hot bath water for a comforting soak. Tisserand Aromatherapy Patchouli Organic Pure Essential Oil 9ml is rated 5.0 out of 5 by 2. Rated 5 out of 5 by Sherry59 from Great for my mister Bought this lovely oil, so can fragrance around home - it's really good! Rated 5 out of 5 by Bunk from Patchouli I've been looking for a long time for a good quality patchouli oil and at last I've found it. Tissuerand Aromatherapy oils speak for it's self there's only one word to sum it up PERFECT! Thank you, plus a wonderful range of oils I won't buy from any one else, top quality , great price...well recommended .